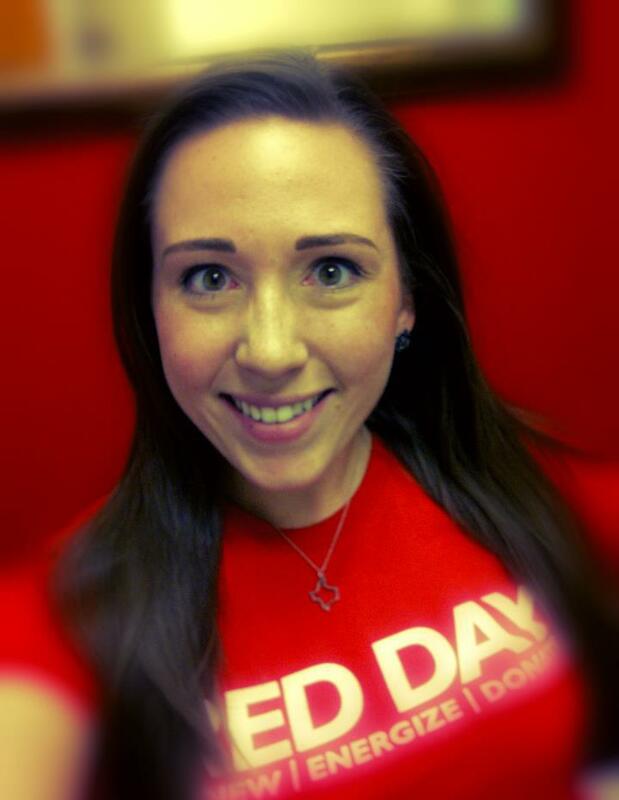 First off, RED DAY is today! It’s every May 10th, in celebration of our Culture-keeper birthday, Mrs. Mo Anderson! This wonderful woman turns 75 today which is cause for celebration on its own. RED DAY is an opportunity for us to Give Where We Live. This year, KW Rancho chose Steven’s Hope as it’s charity of choice and we brought the pain! We raised funds for gift cards for kids, donated TONS of clothes, sorted, priced and helped sell in their boutique and most important, we brought awareness to their boutique. This amazing organization is doing wonderful things and I’m so glad we were able to give back and help them today! When I start telling my story of finding KW (or it finding me), I start by saying there are 2 reasons I came over and 1 I didn’t understand till I got here but now LOVE! So, why did I come over? Culture – I love these kool-aid drinkin’, head-to-toe red wearin’, bell ringin’, bear huggin’, Texas-born-and-bred, crazy people! My Regional OP said it best when I was in Recruit Select and she said that “we need people who are a bit wacky” and boy howdy! But we also need givers. We need people who care. People that want to make a difference. That want to help others and are ready to jump in. We thrive in the crazy and we know it but, gosh darned, we’re pretty amazing in the not-crazy, too! Capping – This is simple dollars and cents. All KW’s cap the royalty (franchise or marketing fee for other companies) at $3,000 and cap your commission (every Market Center’s different on this part). What does this ultimately mean? When you Cap, you’re 100% till your Anniversary! That’s pretty cool and running the numbers made this company make sense quite quickly. Now for the thing that keeps me here: Profit Share! On the 21st of every month, my owner writes me a check based on the production of the awesome agents I introduce to this fabulous company. How great is that? My last owner wasn’t writing me any checks just the other way around! If this sounds like a company you’d like to call home, I’d love to chat. Cuz they’re all that and a glass of kool-aid!